With Epiphany Crafts Shape Studio you can make the cutest epoxies!! 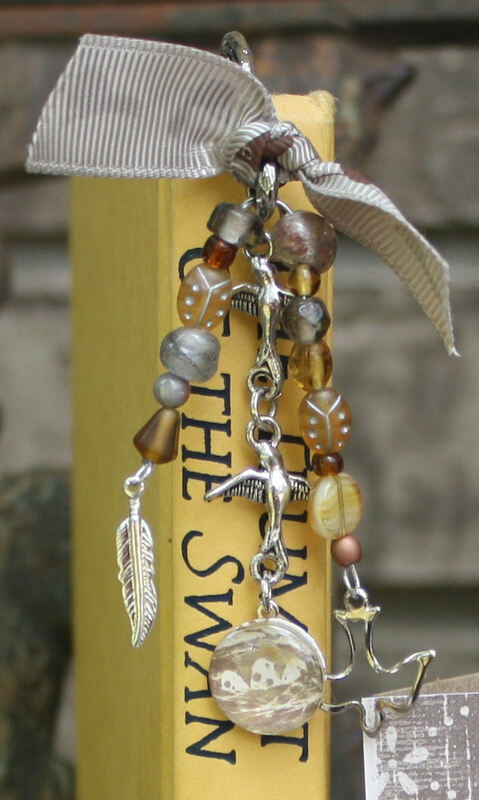 With Glue Arts Adhesive Squares you can easily stick them to a word disc charm to create your own embellishments. 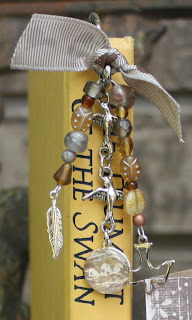 Here I stamped a small bird nest to use on a bookmark. 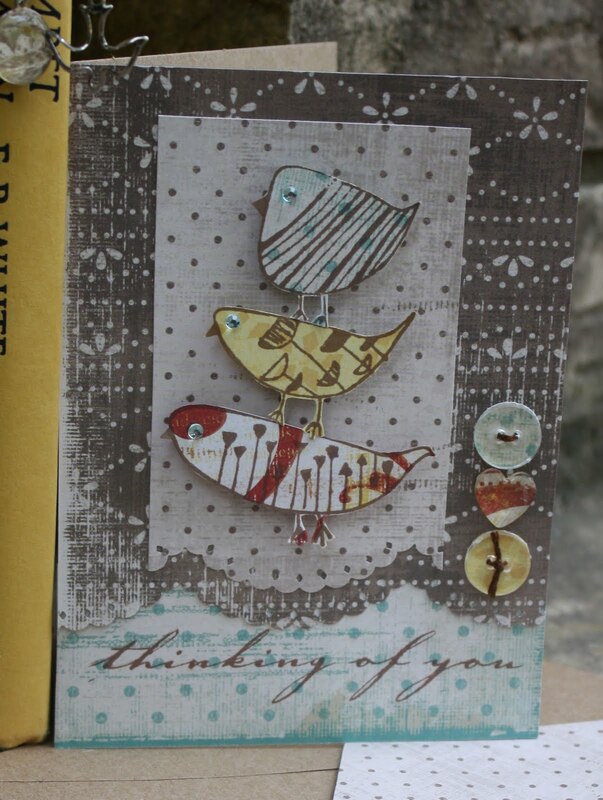 The card is embellished with Epiphany Crafts Buttons and a Heart Bubble Cap, the birds are raised with Glue Arts U Cut It. Thanks for stopping by! I love how easy the button kit is to use too. Thanks for taking the time to leave such a nice comment on my Best Creation hop creations. More fun with Glue Arts and Epiphany Crafts! Quick and easy ribbon flowers!